Ultimate Contracting is a complete general contractor company and has over 38 years experience with a long list of references. We are locally owned and operated in Algonac, Michigan but our work area covers the entire Blue Water Area including all of St. Clair County, Macomb County, and Oakland County. Licensed and insured with over 38 years experience, we’ve got you covered! Ultimate Contracting Corp specializes in floor leveling, structural work and repair, house raising, floor joists, beam repair and replacement, concrete, additions, home remodeling and so much more. Our list of services could go on forever so we highly suggest calling us today to get your FREE ESTIMATE! (810) 794-2232. The professionals at Ultimate Contracting Corp can raise your home and can make your home complete with the additiona of a basement! Ultimate Contracting Corp does both residential and commercial work. And yes, we do insurance work! Let us assist you with: House raising, foundation work, foundation repair, structural damage, beams, water and sewer services, concrete work, excavation services, sand, gravel, and top soil, crawl spaces, basement repairs and replacements, demolition, water damage, kitchen, baths, additions, and basement remodeling and so much more! 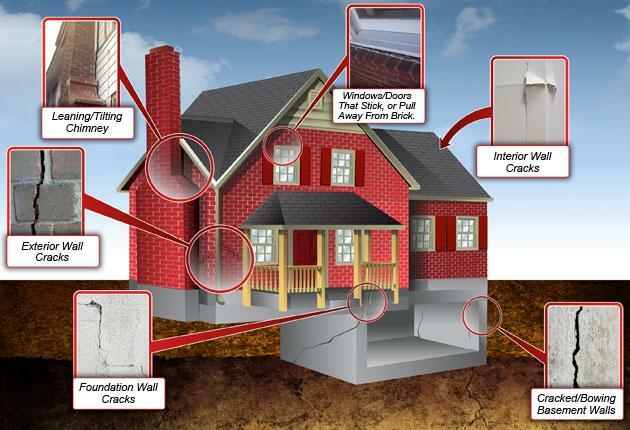 It can happen in the most expensive quality built homes – walls can crack, floors can become unlevel, or your home can suffer from structural damage due to water and moisture. What do you do when faced with such dilemmas? 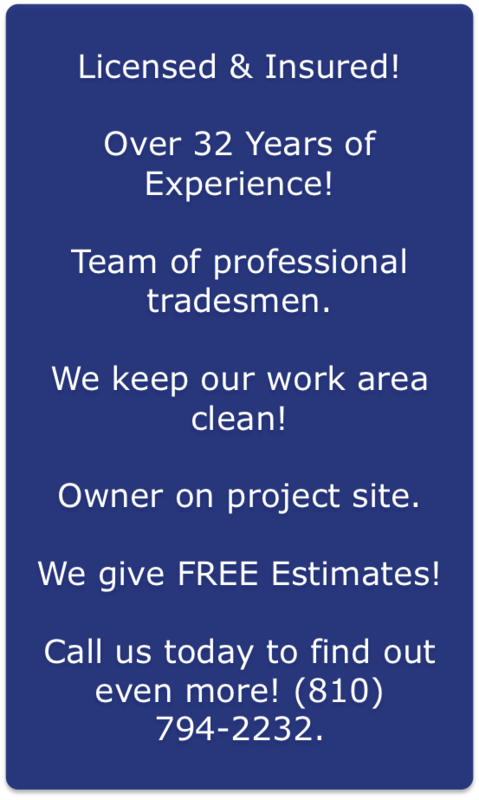 Call Ultimate Contracting Corp!